The Wall Street Journal features Proofpoint CEO Gary Steele in "Ask the CEO." Baseline covers Proofpoint's " State of Social Media infrastructure, Part III" report. CSO features Proofpoint’s The Cybercrime Economics of Malicious Macros report. 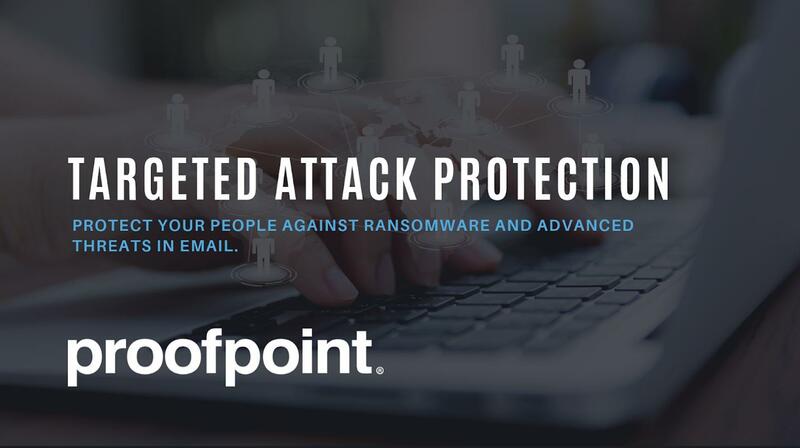 CSO covers Proofpoint’s Human Factor report findings. U.S. News & World Report cites Proofpoint Nexgate’s State of Social Media Infrastructure report. Credit Union Times cites findings from Proofpoint’s Human Factor Report. 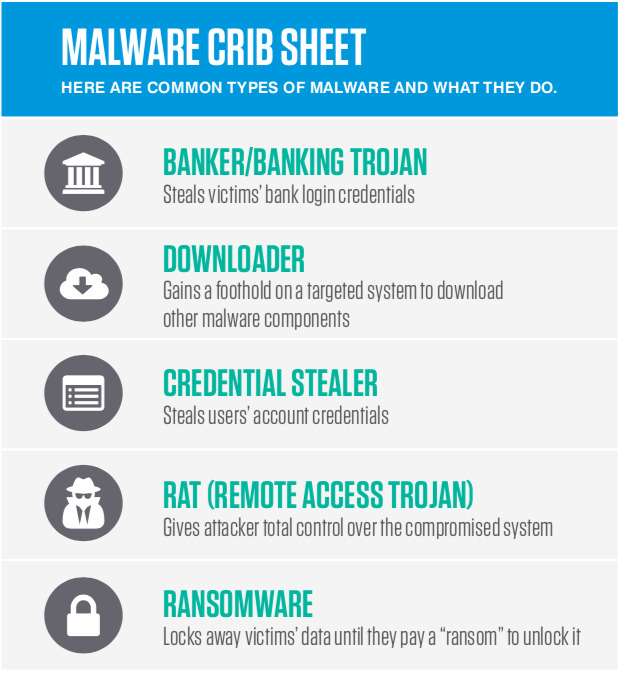 TechNewsWorld cites Proofpoint’s research on cybercriminals using images to track malware. CNBC covers online safety following the IRS and Adult Friend Finder hacks. CNBC covers next steps for consumers following the IRS hack. 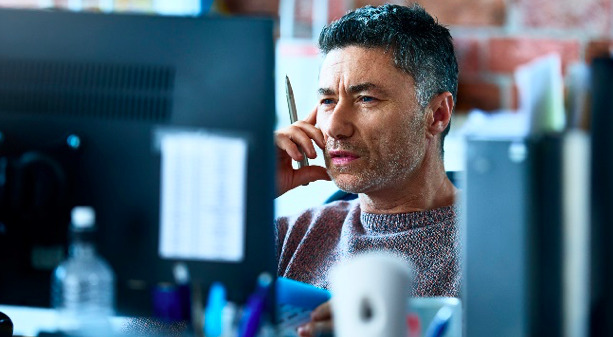 ThirdCertainty consults Proofpoint on Dridex’s patterns of attack.